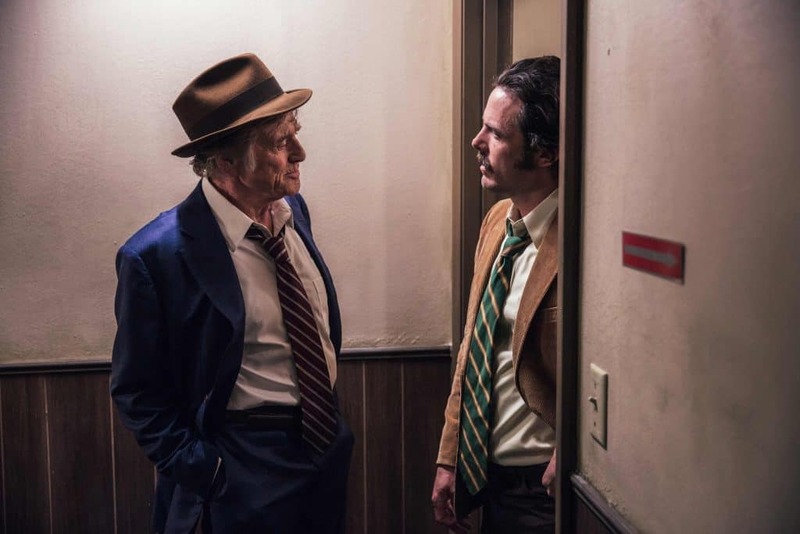 The Old Man & the Gun comes out in Italian cinemas on December 20th 2018, but it could easily be a film of the past century. David Lowery, here in a double role as director and screenwriter, has in fact created a film that exudes respect and nostalgia for a way of making films that no longer exists. This reverence to the Hollywood of the past impregnates every aspect of the film. It can be seen first in the cinematography, which uses vintage lenses to impress the elegantly demodé atmospheres on a film with a thick grain. 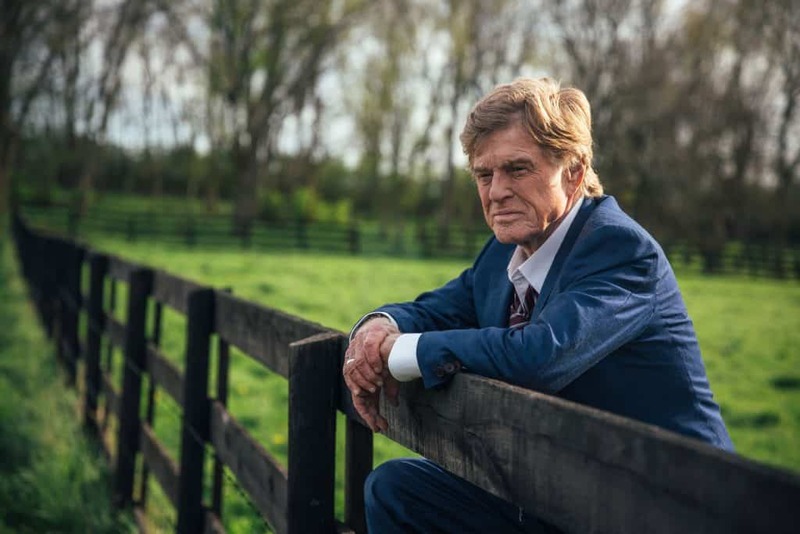 Then there’s the cast: a bunch of thrilling old actors led by a wonderful Robert Redford, who, at 82, hasn’t lost a single spec of his charm since the time of The Sting or Barefoot in the Park. His interpretation has a grace and a firmness that are more unique than rare. Next to him there’s Sissy Spacek, Oscar winner in 1980 and recently Julia Roberts’s mother in Amazon’s new show Homecoming. Joining them there’s Casey Affleck, an actor who inexpicably Hollywood keeps casting. 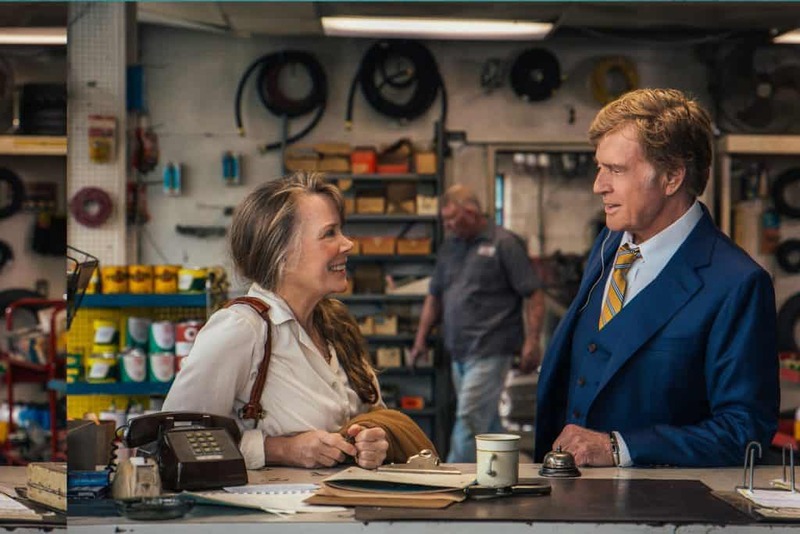 The film is based on a true story and tells the tale of Forest Tucker, a seventy-year-old man freshly escaped from prison who starts an unprecedented sequence of robberies in various US banks. Soon the police gets on his trail, one after the other like in a game between cat and mouse. The plot is reduced to the essential minimum in order to allow the film to dwell more on characters than on bare and raw facts. The story develops in a dry and clean fashion: no unnecessary frills, all substance. The result is powerful and profound tale about the time that used to be, a film like they make no more, with a romantic veil of melancholy. A film that probably will not receive the attention it deserves in these super crowded Christmas holidays and that, for this reason, I highly recommend you to see.